“Where did you even get these?” Gohan wondered looking at the plastic spraying toys in Trunks’ hands. Gohan rolled his eyes. 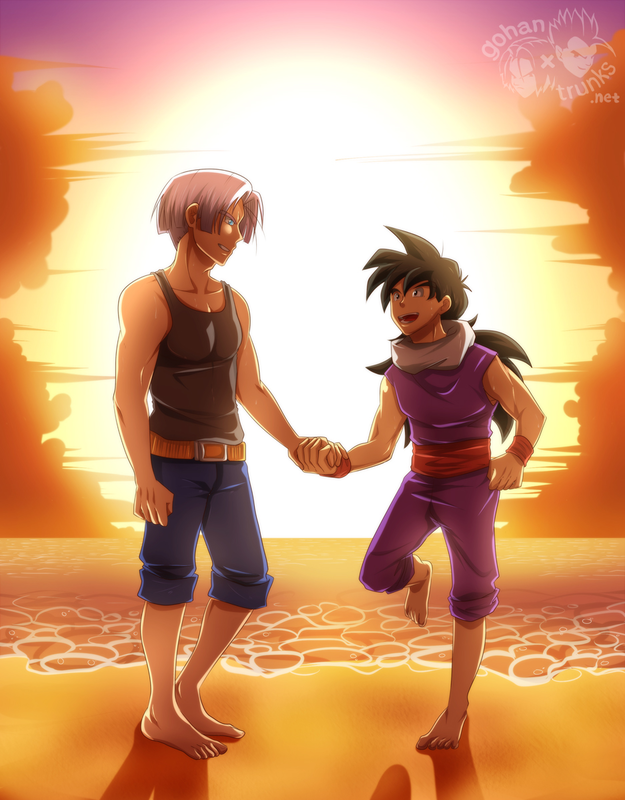 He grabbed one of the water guns from Trunks’ hands. It took him a few moments to work out how to open the water cistern then he started filling it with sea water. Not wanting to lag behind, Trunks started filling his. He was only halfway done when a stream of water hit him in the face.